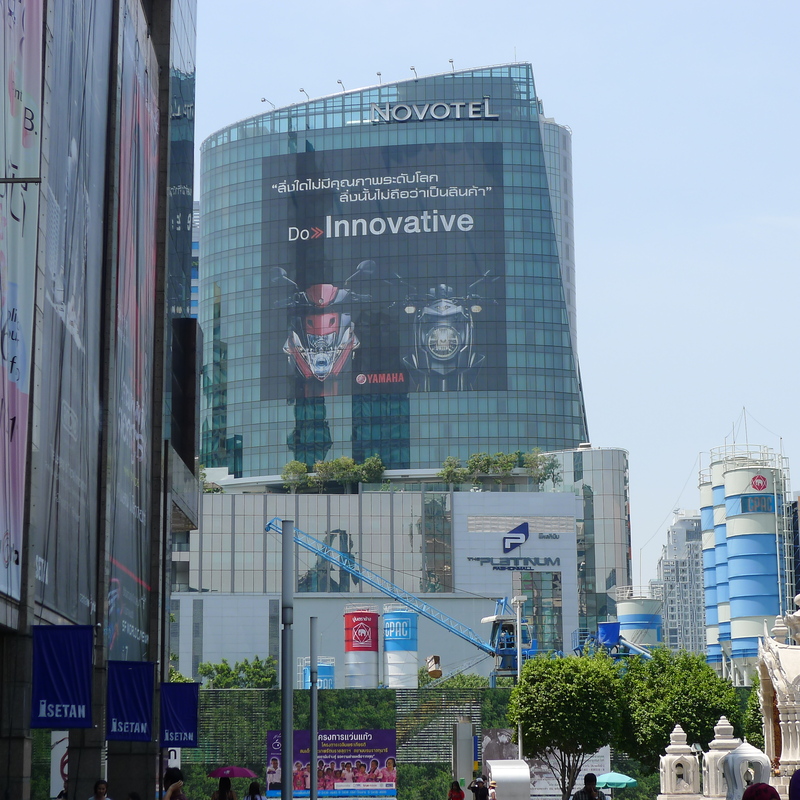 I had a short trip to Bangkok, Thailand with my mom for business. We stayed at Pratunam which is known as the shopping haven for retail and wholesale. 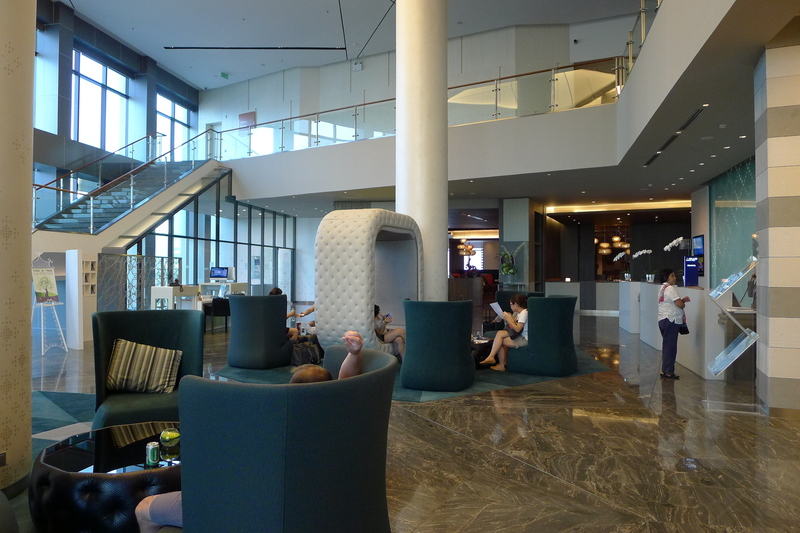 We chose Novotel Bangkok Platinum because it’s a new 4-star hotel conveniently located beside Platinum Mall. 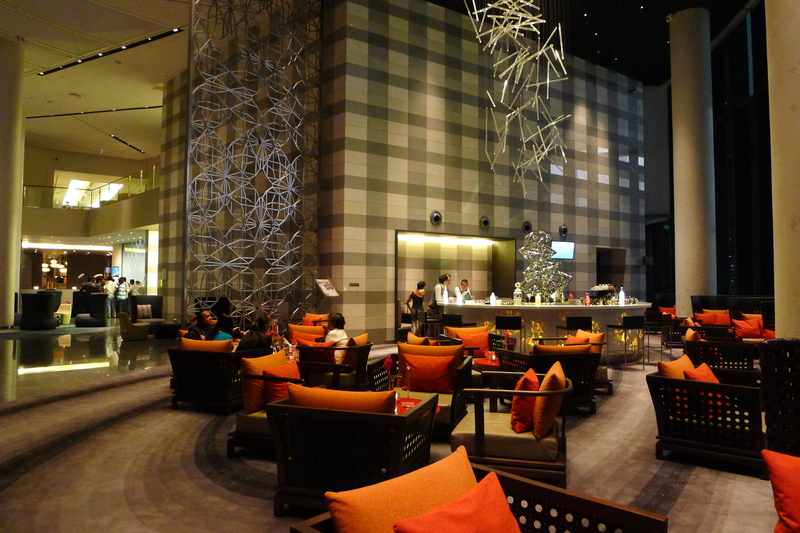 Moreover, the place is walking distance to other malls around Pratunam. 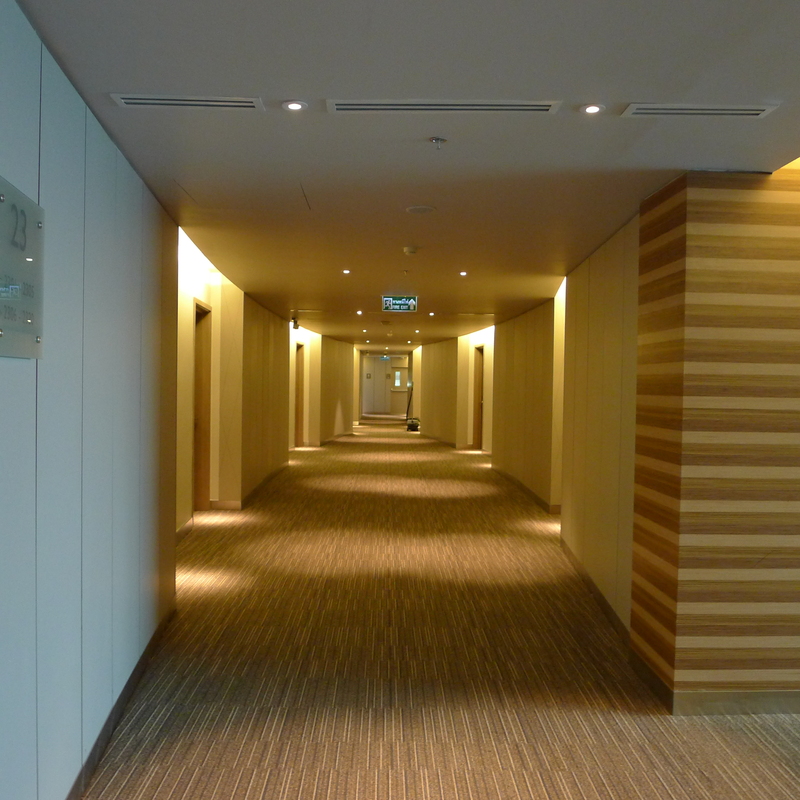 So here are the photos of the hotel. 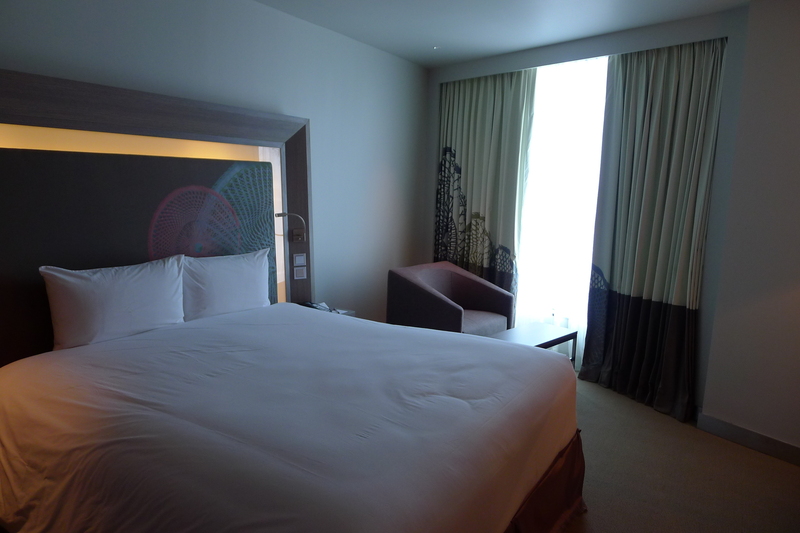 Very clean rooms…and the bed is very comfortable! As for the negative part, I really don’t think that it’s a big deal but I have to put it there anyway for information purposes. 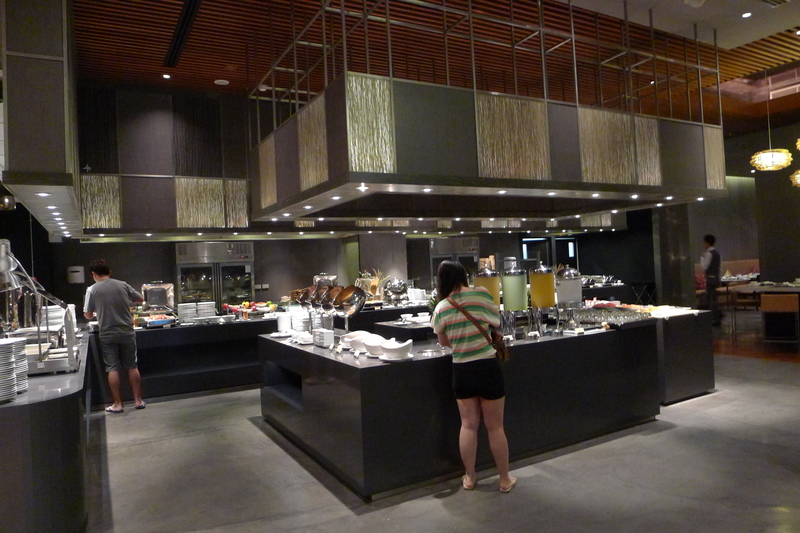 Mom and I really loved the hotel and we promise ourselves that we will book here again if ever we go back to Bangkok.